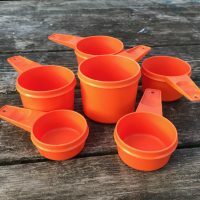 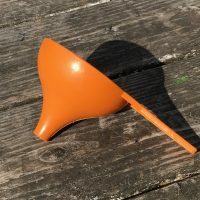 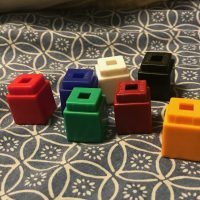 Orange Tupperware Vintage Measuring Cups: 61 ppm Cadmium. 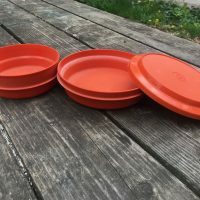 Cadmium is a known carcinogen for humans. 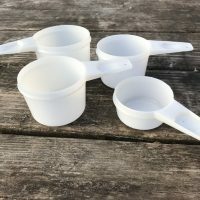 White Tupperware Vintage Measuring Cups: Non-detect for Lead, Mercury, Cadmium and Arsenic. 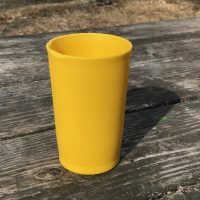 Yellow Tupperware Cup (year unknown): Non-detect for Lead, Mercury, Cadmium and Arsenic. 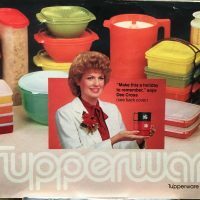 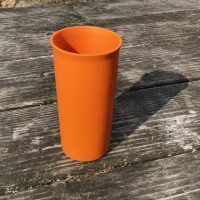 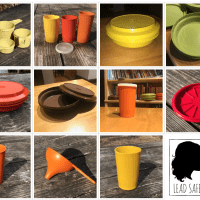 Orange Tupperware Cup (year unknown): Non-detect for Lead, Mercury, Cadmium and Arsenic.